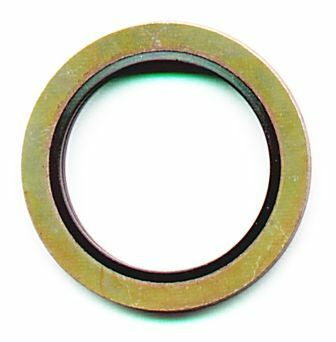 Leading manufacturer of Hydraulic Seals which includes Hydraulic seal Kits, Dowty Seals, NOK Seal kits, Seal Kits and O Ring Boxes. 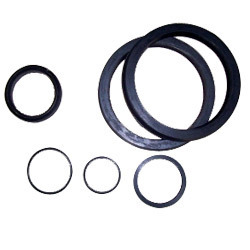 Being reputed manufacturer of Hydraulic Seals, we offer wide range of Hydraulic Seal Kits which are durable in nature and have high strength. While manufacturing of these products they undergo diverse parameters to obtain best quality of the product. Our entire product range is abrasion resistant nature and is delivered in various technical configurations. We are superior manufacturer of Hydraulic Seals, we offer Dowty Seals which are strong I nature and quality assured. Offered products are made from the best quality raw material gives high strength to the products. With our experienced crew we are able to deliver an extensive production line. They are available at reasonable prices. 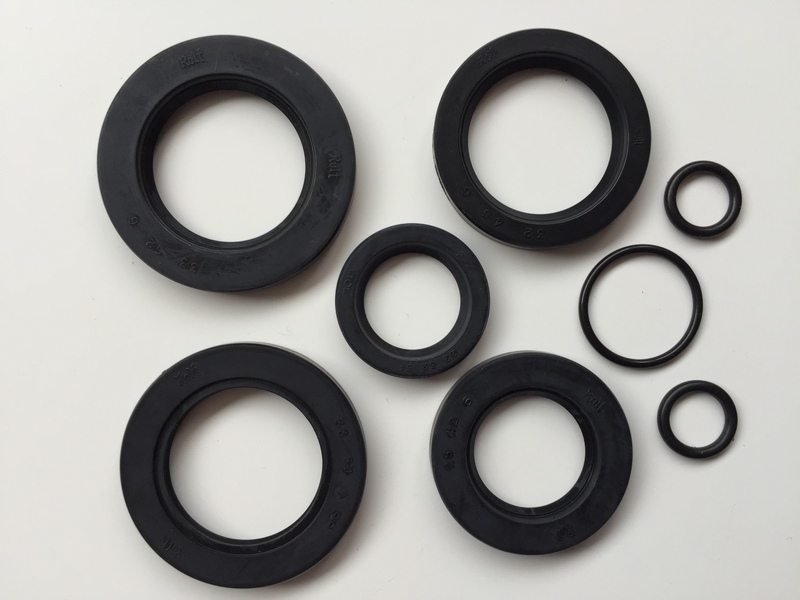 We are well-known manufacturer of Hydraulic Seal, we offer a wide range of NOK Seal Kits which are highly appreciated by our customers for their high quality and durable standards. Offered products are widely used in light and heavy duty industries. We manufacturer these products under the guidance of our skilled professionals. 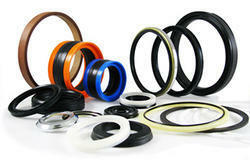 To meet the diverse requirements of the market, we are engaged in manufacturing of Seal Kits. Our offered products are durable in nature and have high tolerance capacity. They are easy to install and user-friendly to use. Additionally, we offer them in punctual timing. 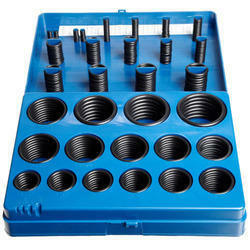 To meet the diverse requirements of the market, we are engaged in manufacturing of O Ring Boxes. Our offered products are durable in nature and have high tolerance capacity. They are easy to install and user-friendly to use. Additionally, we offer them in punctual timing.